What we know about the ‘princess’ to be and what we cannot wait to find out! The Her Campus Exeter gals LOVE a good love story, and a royal love story is the best of the best! When the news broke of the engagement of Prince Harry and Meghan Markle we were overjoyed - we don’t know how we’re going to contain our excitement until the big day, but until then let's get the lowdown on the Hollywood starlet and her blossoming relationship with Prince Harry. Meghan was born in Los Angeles to an African-American mother and a white father in 1981. She grew up in a neighborhood known by many as the ‘Black Beverly Hills’. Meghan was privately educated in Catholic school before attending Northwestern University to study for her bachelor's degree in theater and international studies. After graduating, Meghan took on many small acting roles before her big break in 2011, playing Rachel Zane in Suits. Since falling in love with Prince Harry, Meghan’s character has been written out of the show, and Meghan will begin to phase out working as an actress in order to make place for her royal duties. Meghan has already joined the Prince on a royal visit to Nottingham in honour of World Aids Day, much to the joy of the locals who were as smitten with Meghan as Prince Harry is! Mehgan and Prince Harry both share a love of humanitarian work and there is no doubt that this love will permeate deep into their marriage and royal duties. Are their star signs compatible? Prince Harry was born Sept. 15, making him a Virgo - loyal, kind and hardworking, but can be over critical. A Virgo’s deep sense of humanity makes them one of the most caring signs of the zodiac. They have a need to serve others. Meghan was born Aug. 4, making her a Leo - her traits include being passionate, humorous and generous, but can also be stubborn. Leos are known for their warm heartedness, and love to have a good time. They can solve the most difficult and complicated problems. 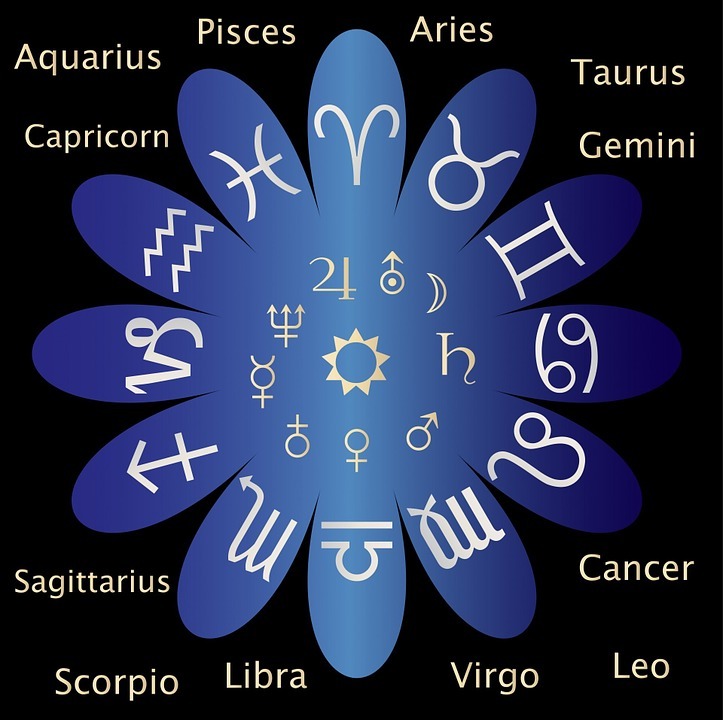 The star signs share similar value and have high compatibility in the activities they enjoy. Their kindness links them and and in the words of Prince Harry himself, the stars were aligned when he met Meghan. We know that the wedding will be held in St. George’s Chapel in Windsor Castle on Saturday 26th May, 2018. After the wedding, the royal couple will live in Nottingham Cottage at Kensington Palace. The Queen has given her blessing to the young couple, despite her being a divorcee. What we do not know, however is what Meghan will wear! She will no doubt be vision of loveliness, but we at Her Campus Exeter cannot wait to see the dress and who designs it! We ADORE Kate Middleton’s dress, and we know Meghan will follow suit with a gorgeous show stopper. Another question at the top of our list, is who will be invited? In this exciting marriage of British and Hollywood royalty there will no doubt be an absolutely star studded guest list, but questions about the politics of the guest list are floating around like will the Trumps, Obamas, and other important political allies for Britain be invited. There is still so much we don’t know about the big day, but we do not doubt that it will be a day to remember!